I couldn’t stop reading this book and I brought it to school every day I even got it in the school library! I liked this book, it is a good book for younger readers and has a puzzle in each book to get you looking for things throughout the book. Its a definite read for the younger readers. Sooooo cute. 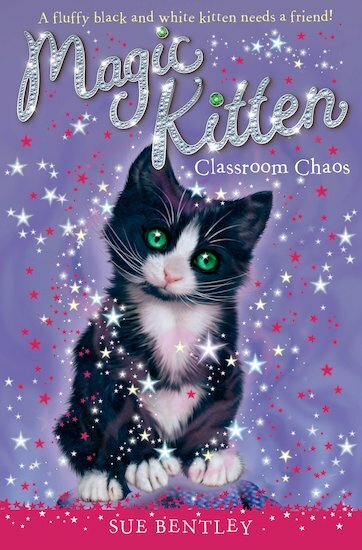 This was the first magic kitten book I read and the best. this book is the best! !